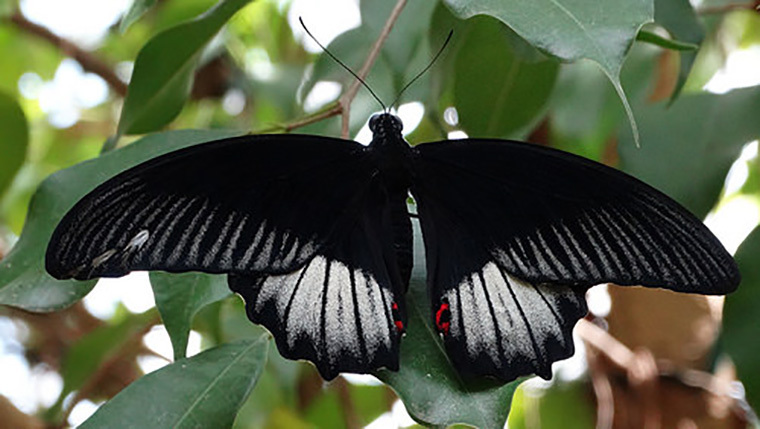 HomePowell Gardens’ 20th Annual Festival of Butterflies Is Now Open! 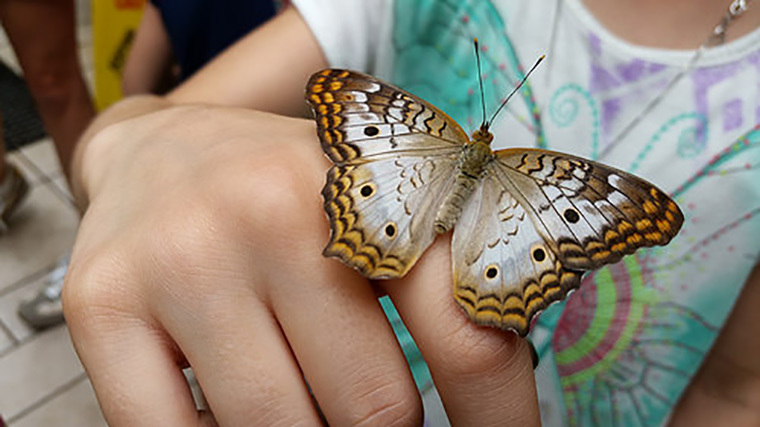 Here are a few scenes from the 20th Annual Festival of Butterflies, which opened today at Powell Gardens. The fun continues all weekend (and the following weekend, Aug. 12-14). 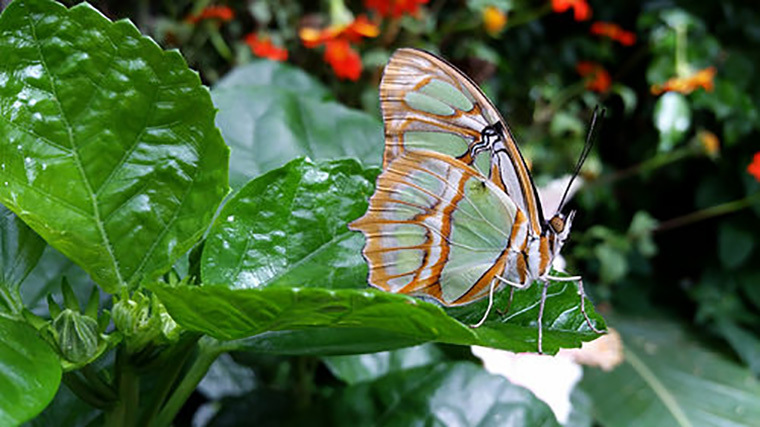 Come on out and have a close encounter with some spectacular butterflies! 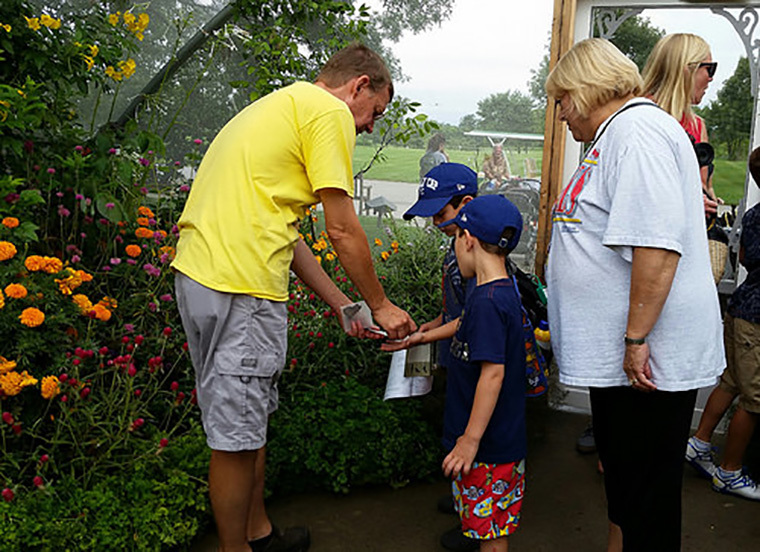 These lucky kids got to help Alan Branhagen release monarchs in the butterfly breezeway. Each day at 11 a.m. Ms. Frizzle leads a costume parade around the fountain. 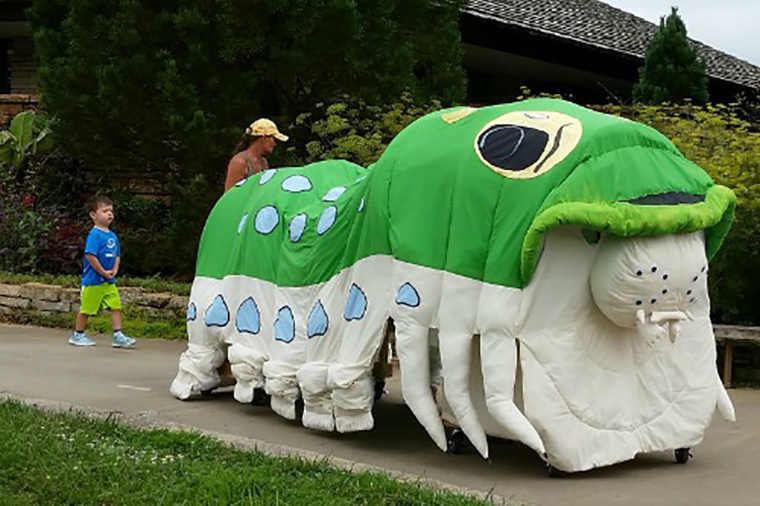 This year, we welcomed a new parade participant: Linda Williams created an amazing spicebush swallowtail caterpillar (below) especially for the festival’s 20th anniversary! There’s much more festival fun ahead this weekend. 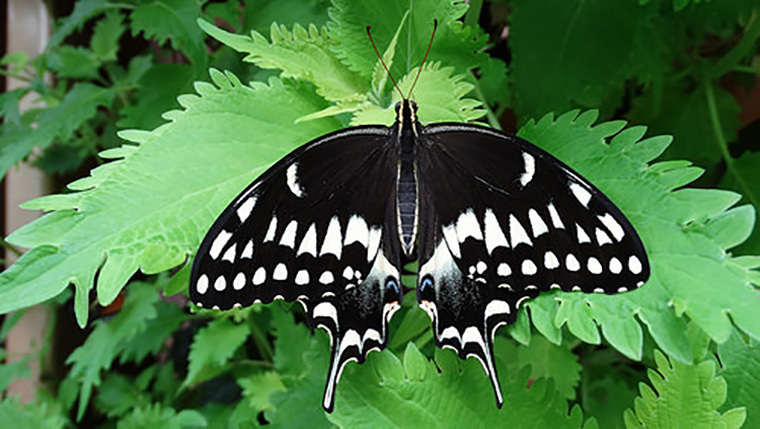 See the schedule at powellgardens.org/butterfly.